It should come as no surprise that the US Department of Drug Enforcement Agency (DEA) just snuck cannabinoids onto the Schedule I Controlled Substances Act. Cannabinoid extracts from the marijuana plant are legal in numerous states now, and help to curb seizures in epileptics, calm PTSD in veterans, and prevent a host of other diseases – why else would these helpful plant compounds be a target of a government agency that has already wasted trillions of dollars on the continuation of a police and prison state? The new rule is hidden in a piece of legislation titled “Establishment of a New Drug Code for Marihuana Extract”, and it isn’t readily appearing in browser searches since the DEA used the now obsolete spelling with a “h” instead of Marijuana with a “j”. The Controlled Substances Act lists Marijuana as one specific code, and THC (or tetrahydrocannabinol, the psychoactive molecule) has another, but now they have conveniently grouped cannabinoids in a “Marihuana Extract” set. “This listing includes (unless specifically excepted or unless listed in another schedule) any material, compound, mixture, or preparation, which contains any quantity of the substance, or which contains any of its salts, isomers, and salts of isomers that are possible within the specific chemical designation. In view of this comment, the regulatory text accompanying new drug code 7350 has been modified slightly to make clear that it includes cannabis extracts that contain even one cannabinoid. “The United Nations Conventions on international drug control treats extracts from the cannabis plant somewhat differently than marihuana or tetrahydrocannabinols. The creation of a new drug code in the DEA regulations for marihuana extracts will allow for more appropriate accounting of such materials consistent with treaty provisions. This is going to be a huge upset for farmers who were hoping to sell their CBD extracts cross state lines. Many of these extracts come from non-hallucinogenic, industrial hemp, and not even marijuana. 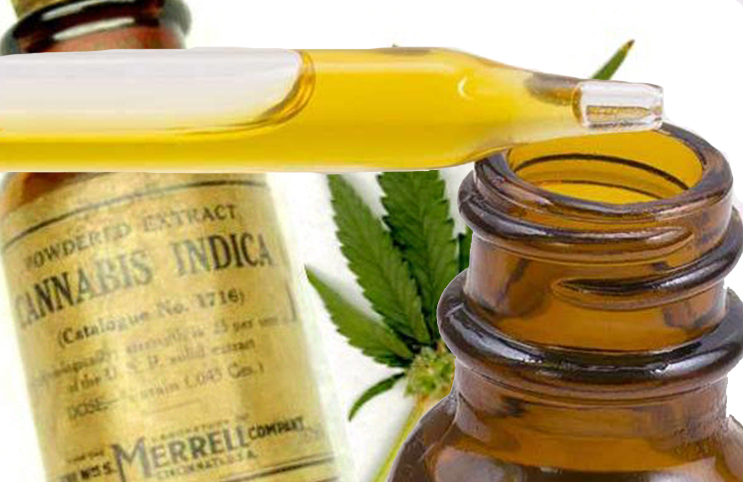 The new rules set by the DEA make no distinction between the two, and create havoc for those who were hoping to get their CBD extracts from ‘legal’ states. The new rule specifies that all pure CBD extracts are banned from crossing state lines.